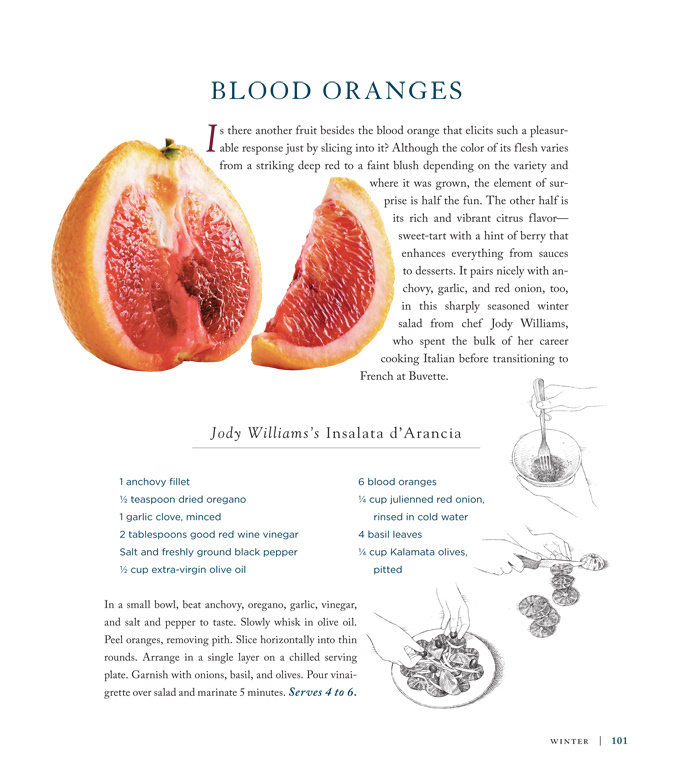 As the new year begins I've been looking for more healthful ways to cook and eat for 2013. 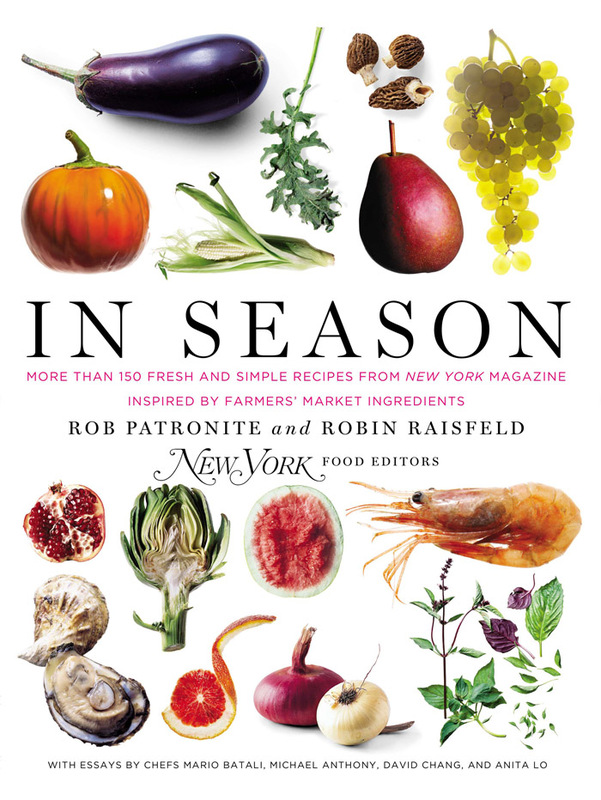 So when I came across this new cookbook, In Season from New York magazine food editors Rob Patronite and Robin Raisfeld, based on their popular column – I was immediately pulled in. 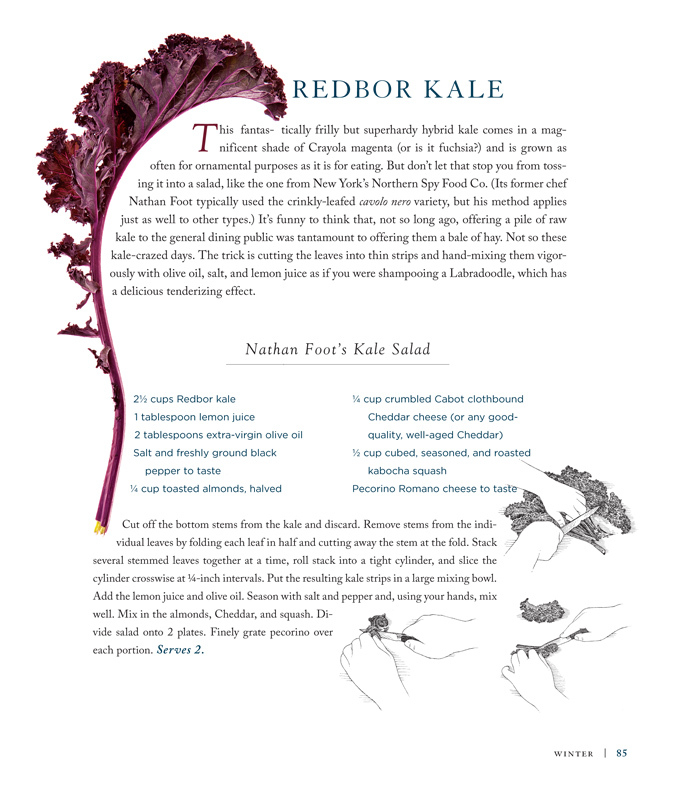 From salads to pasta, In Season offers up over 150 fresh and simple recipes inspired by farmers' market ingredients. 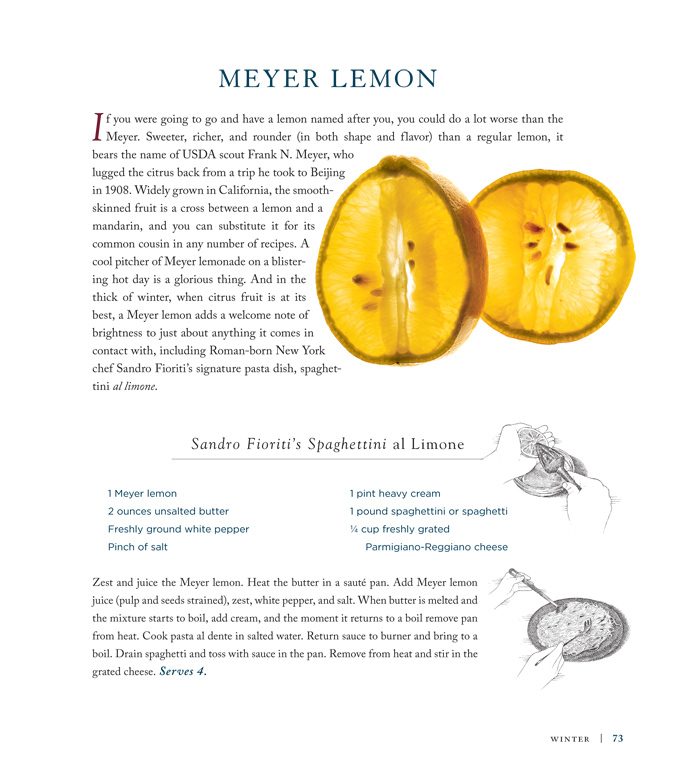 The folks at Penguin sent over a few of the recipes to share here. Check them out below and more info on the book afterwards. In Season is available through Penguin, Amazon and Indigo (in Canada). This looks LOVELY -- I'll definitely be looking to add this to my collection!